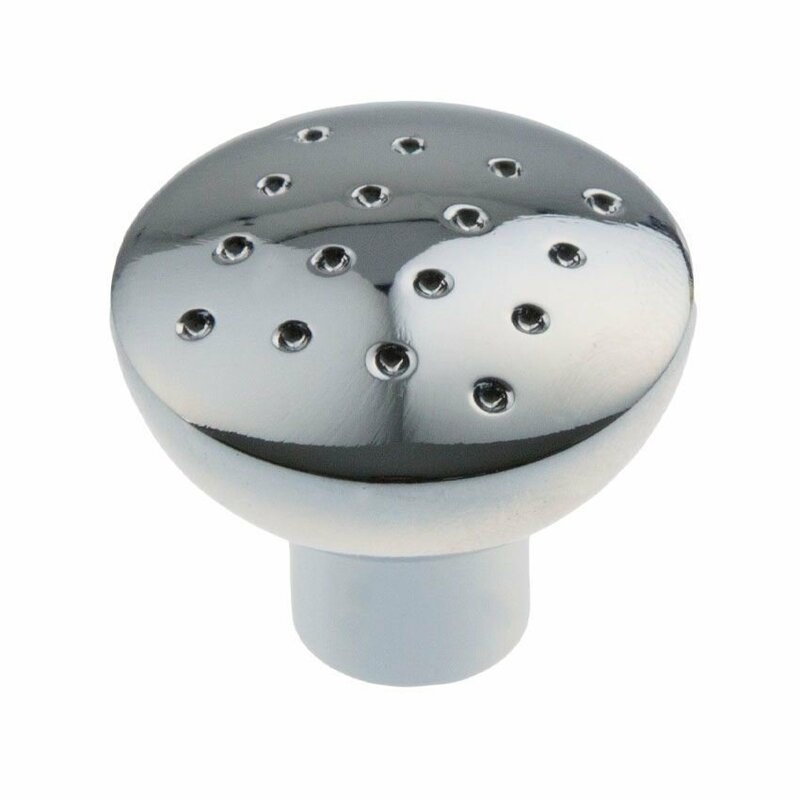 The Dimpled cabinet knob is byFinger Tip Design. FTD235 - 28mm dia. knob (12mm dia. rose) - 24mm projection - THIS ITEM HAS BEEN DIS-CONTINUED. FTD235A - 33mm dia. knob (14mm dia. rose) - 27mm projection.